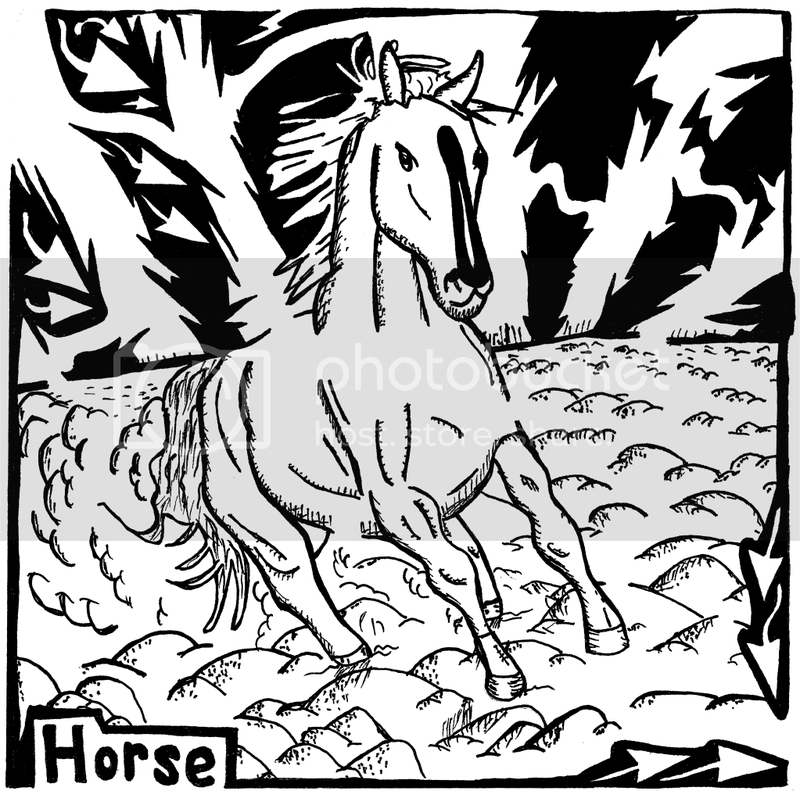 Maze of a horse, the animal humans used to ride to travel before the car or train was invented. It was either that or walking. Maze starts in the upper left corner and maze ends in the lower right corner, marked by the arrows. This maze goes with the maze of the letter H for the kids book, "Learn To A Maze" Which uses mazes to teach kids the alphabet. By Yonatan Frimer. Get the Horse Maze on Flickr. Horse Maze on Fine Art America. Get the Horse Maze on Saatchi Online. See the Horse Maze on Picasa. Horse Maze on Blogger Maze. Get the Goat Maze on Flickr. Get the Goat Maze on Saatchi Gallery Online. 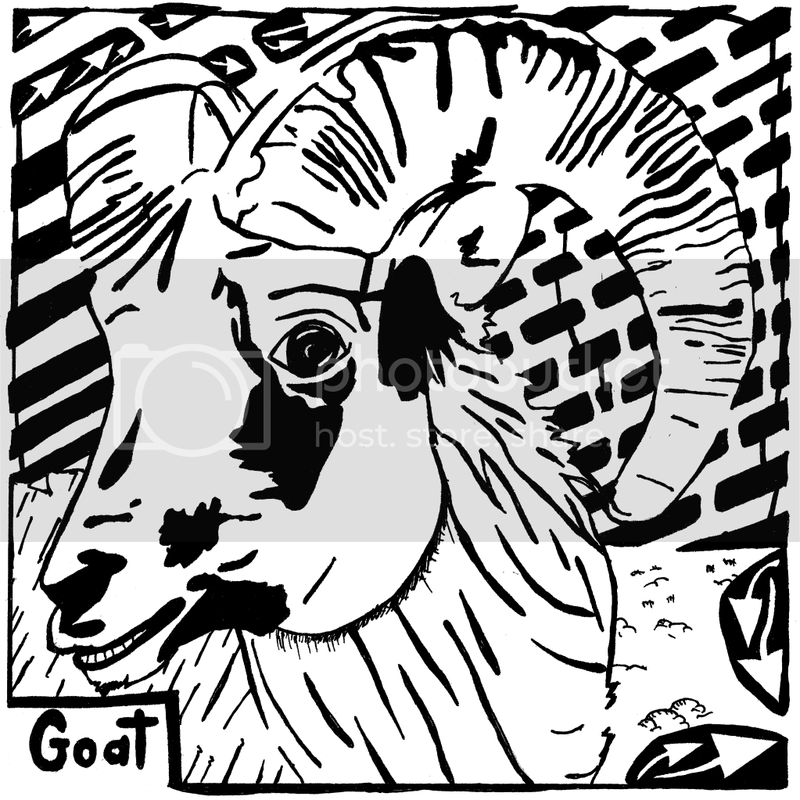 See the Goat Maze on Picasa. Blog Maze of the Goat Maze on Blogger. Maze of a lion, the king of the jungle and top of the food chain other than humans. 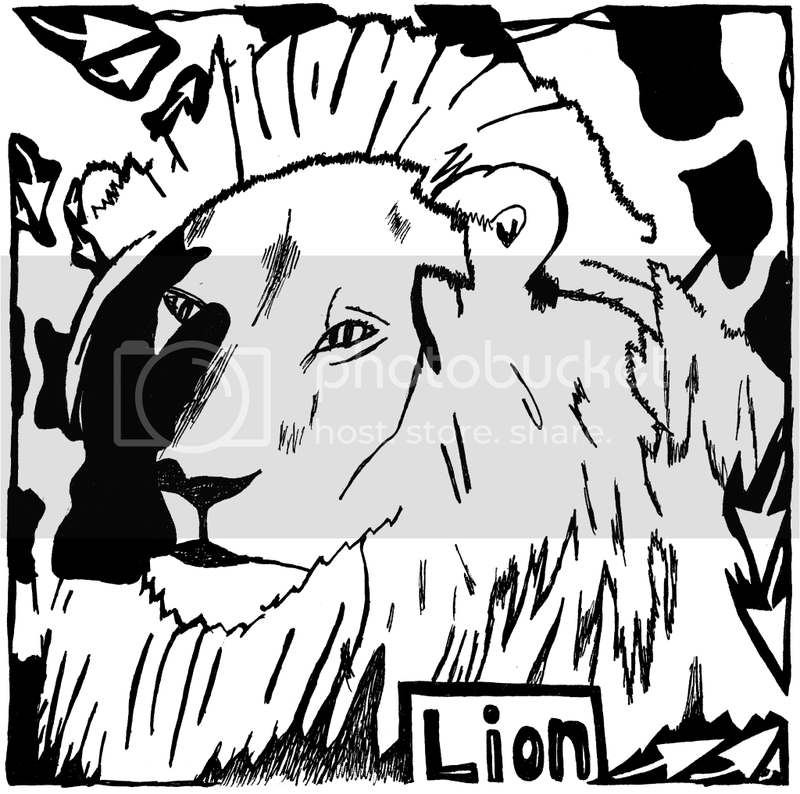 Known for their courage, lions are power animals that control large territories and roam and hunt them. Maze starts in the upper left corner and maze ends in the lower right corner, marked by the arrows. This maze goes with the maze of the letter L for the kids book, "Learn To A Maze" Which uses mazes to teach kids the alphabet. By Yonatan Frimer. Get the Lion Maze on Flickr. Lion Maze on Fine Art America. Lion Maze on Saatchi Online. Lion Maze on Blogger Maze blog. Check out these Massive mazes, some of the largest and coolest mazes you'll see.